Download and Install Lineage OS 14.1 On Alcatel Pixi 3 (5019D) (Android Nougat 7.1.2): Hello guys! Here is a fun fact! Did you know that a rooted device having a custom ROM has the potential to be 10 times more powerful than the same device’s factory version? Rooting a device gives you much more control and freedom to explore the features of that device. One of the best features that you get after rooting an Android device is the ability to install any custom ROM. Custom ROMs such as Lineage OS or Resurrection Remix are some of the top choices that you can go for it you want to install custom ROMs. Today, in this post, we are going to discuss Lineage OS 14.1 and how you can install it on your Alcatel Pixi 3 (5019D). This custom ROM is based on Android 7.1.2 Nougat OS and comes with some really amazing additional features. Alcatel Pixi 3 (5019D) comes with a 4.5-inch display screen with a resolution of 854x480p, a MediaTek MT6572M Dual Core processor, Mali 400 GPU, 512 MB RAM, 4 GB internal storage capacity, and a removable Li-ion 1400mAh battery. 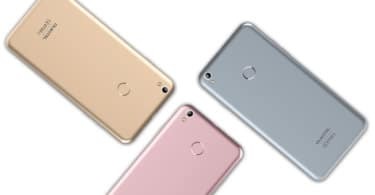 It runs on Android 4.4.2 KitKat OS, and its other features include a 5.0 MP rear camera, a VGA front camera, Wi-Fi, Bluetooth, and more. 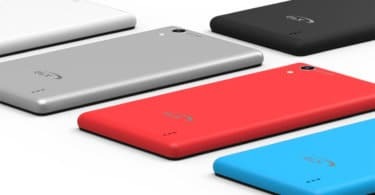 In case you happen to be an Alcatel Pixi 3 (5019D) user who is looking for installing this custom ROM on their device, then this post is highly beneficial for you. Here, we will be giving you all the important details regarding Lineage OS, custom ROMs, and more. After that, we will give you a step-by-step manual to help you install this custom ROM. Make sure you have taken a backup of your important data. 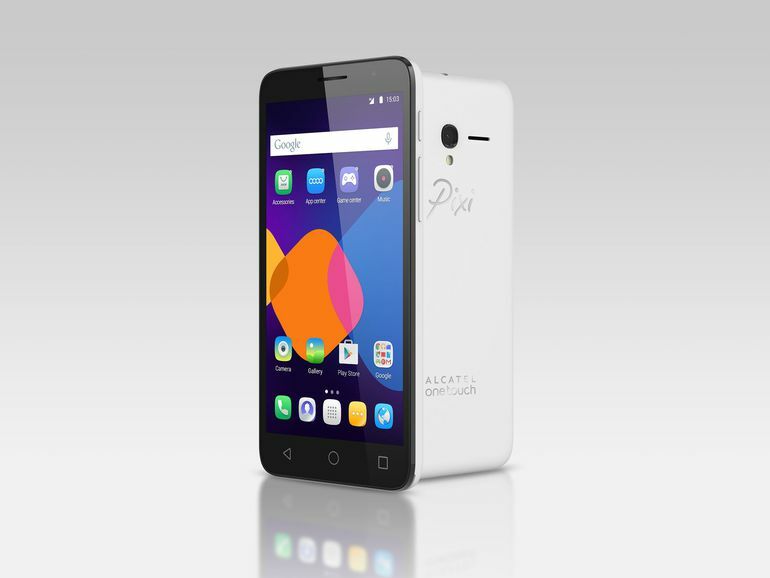 Now proceed To Install Lineage OS 14.1 On Alcatel Pixi 3 (5019D).